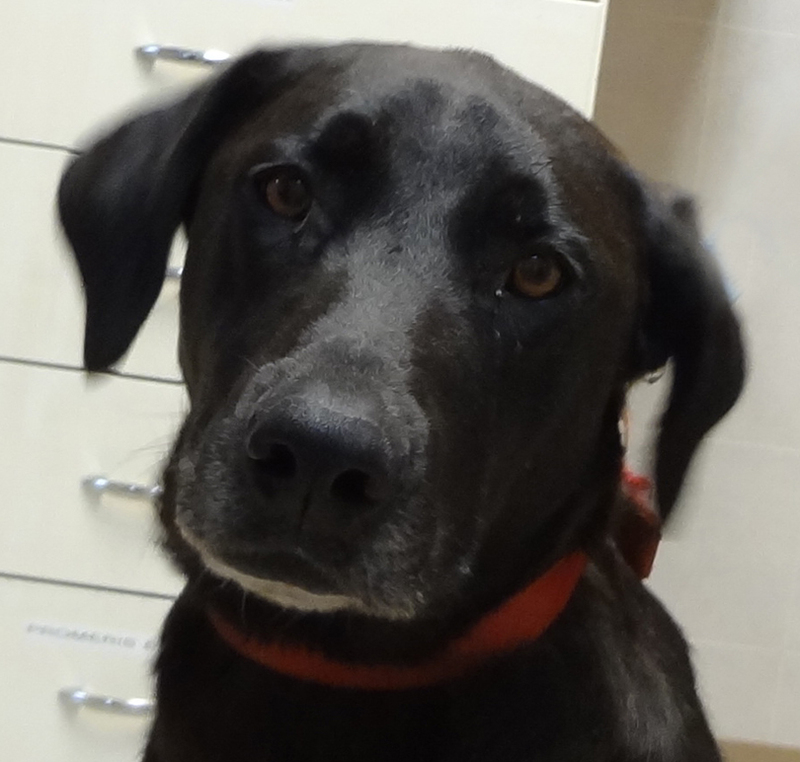 Lab mix, male, found in the City of Greenwood. 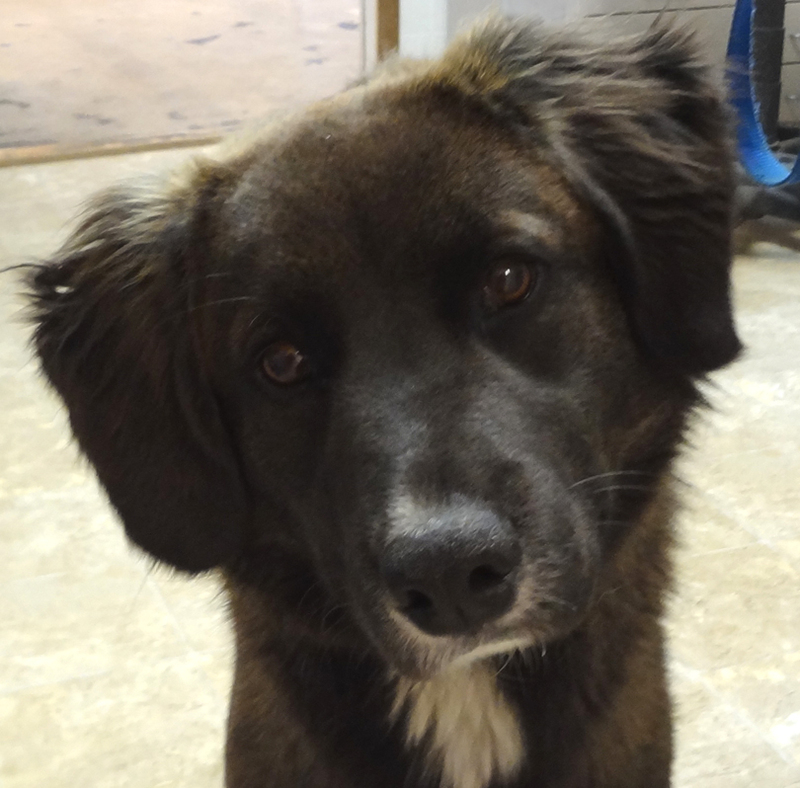 He has a dark brown coat with white trim and fluffier ears. He's a happy and friendly boy who loves people. 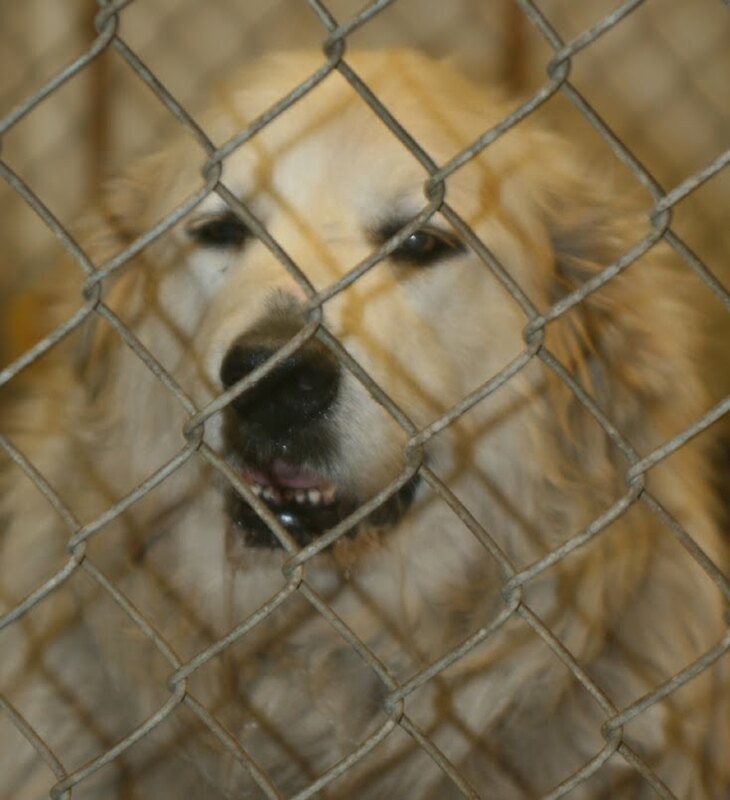 Great Pyrenees, female, also found on Owen Avenue, Washburn Township, Neillsville. She's also very gentle and friendly, with a shaggy white coat. She weighs in at 124#. 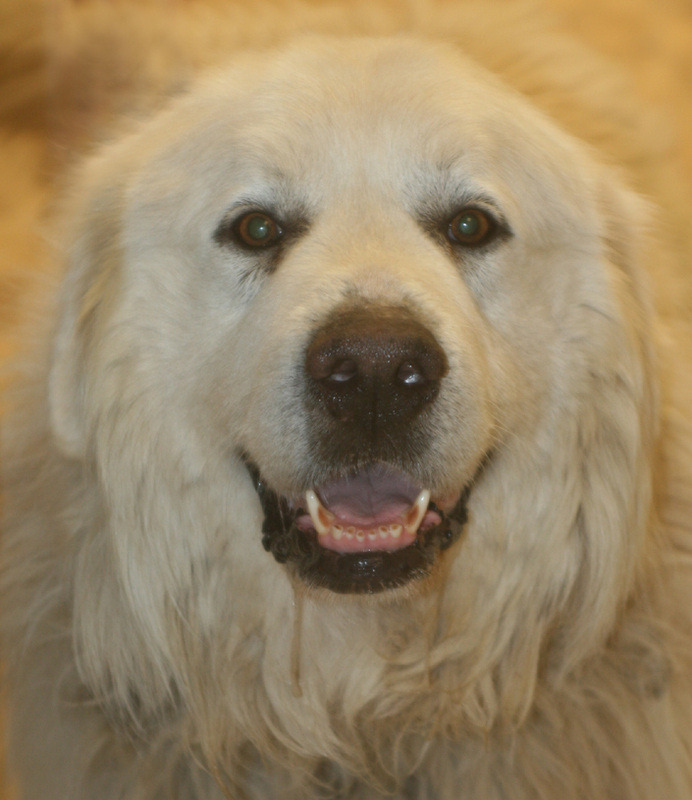 Great Pyrenees, male, found on Owen Avenue, Washburn Township, Neillsville. He's a great dog weighing in at 110#. He has the typical Pyrenees shaggy white coat and is super friendly. Lab mix, male, also found in the City of Greenwood. He has a short black coat with white trim. He's also very friendly and likes all the attention he can get.